Has the EU forgotten it was the product of anti-fascist ideals? The question may sound absurd to anyone not following the latest political developments. But the situation in Austria is cause for concern, write Guillaume Balas, Sergio Cofferati, Curzio Maltese and Dimitrios Papadimoulis. Guillaume Balas and Sergio Cofferati are MEPs with the S&D group, while Curzio Maltese and Dimitrios Papadimoulis represent GUE/NGL. 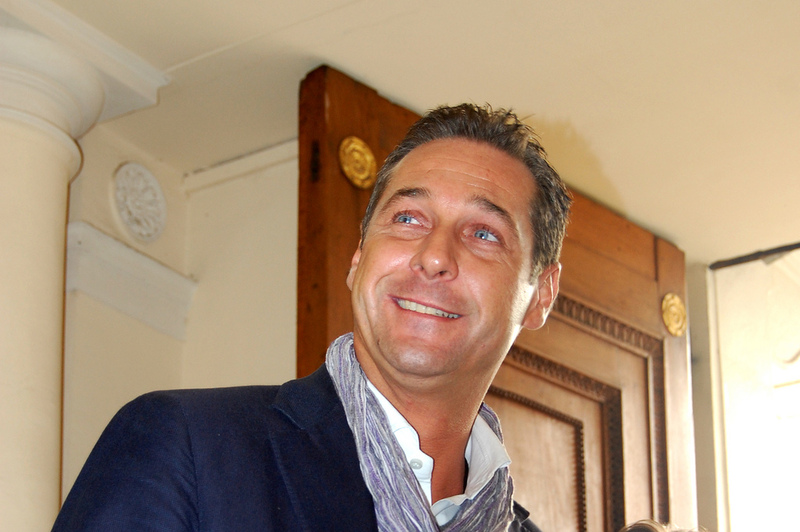 If you compare the EU’s reaction to the current surge of Austria’s extreme right-wing Freedom Party (FPÖ) with the reaction to the inclusion in government of the xenophobic party led by Jörg Haider back in 2000, you might be less surprised. Losing this crucial mooring to the past explains the misery of Europe’s present. That is why it is essential to stand up against the rise of the extreme-right in Austria and to strongly commit ourselves to prevent Parliament funds ending up in the pockets of a party that makes a mockery of our founding values. The replacement of Jus sanguinis by Jus solis is clearly disenfranchising the native tribes. of their misguided faith in universal humanitarianism and its militant offshoot called ‘anti-racism’. something that it is not. people who call themselves ‘anti-fascist’. The EU is stifling debate on major issues and ignoring citizens concerns. With no voice at the top of the EU frustration will drive membership increases in extreme political groups. I think Austria was the root because of letting born someone called Hitler – who hits a lot Jews Christians Civilians and Soldiers to death because of instigating one war to another intentionally . Most people have to feel this suffer again before they could realize how far right winglies are behaving once in Power ! fascist, xenophobe, nazi, extreme right, keep laying on the marxist propaganda you are losing your audience !